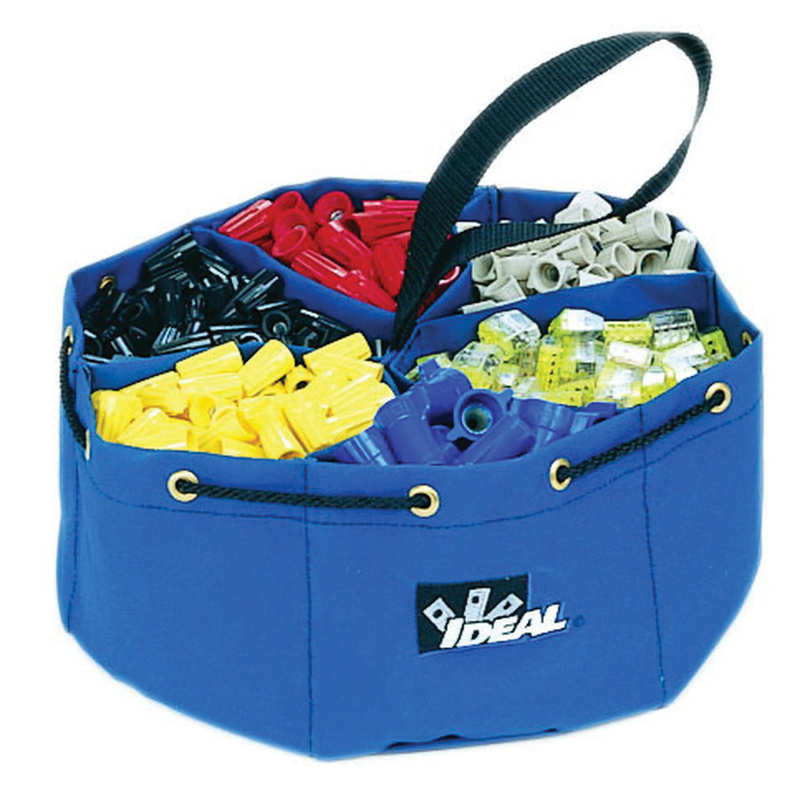 Ideal Industries Divider Pouch™ 5-Inch Small parts bag in blue color, features nylon polyester construction. It is perfect for storing small parts in separate, well organized manner. It comes with a convenient drawstring for protecting contents from spillage.